A lot of writers are content using programs like Microsoft Word or the WordPress dashboard to create the documents they want. But you can use this free program to improve the quality of your work. Most users find that it provides amazing service, especially when dealing with lengthy writing projects. The ZenWriter enables you to write with abandon, and you can always edit the piece later on Word to iron out any kinks. Since this is a Mac program, it is not accessible to all users. But for those who can use ByWord, they will discover a wonderful and highly streamlined app that makes it easier to tackle various kinds of projects. Readability is one of the best writing tools you will find on the Internet. You can use it for creating amazing new content at a moment’s notice. One of the major reasons why people in freelance writing jobs prefer this program is because of how easily it lets users read content without any kind of distractions. Plus, when you’re working on lengthy articles, you need to remain focused, and this program takes care of that need. That’s not all. Readability also contains a wide range of typography styles and minimalist designs so that you can consume content quickly and more effectively than before. The result? Better writing, which is exactly what every writer wants. 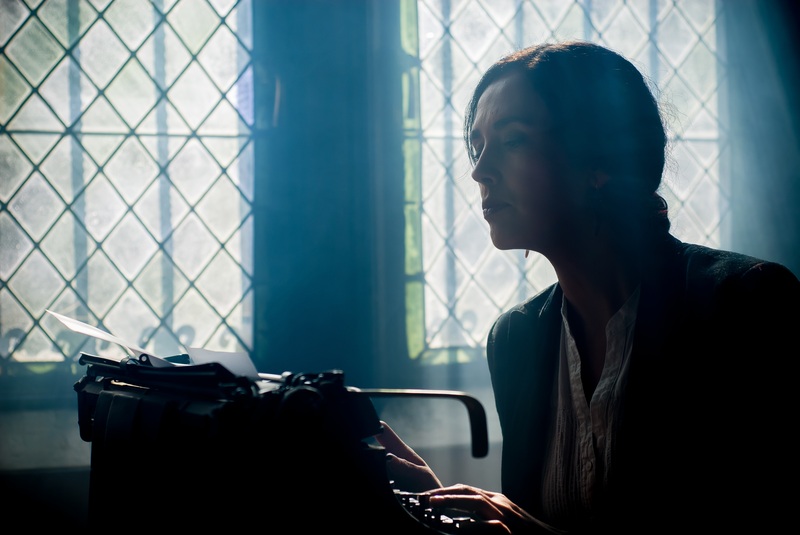 While Logline is not exactly a user’s first choice when it comes to selecting the perfect tools for writers, there are plenty of reasons why it makes a worthy addition to this list. For starters, this tool helps with long-form writing projects. So, if you’re writing an ebook or a thesis, there’s nothing better than Logline. But why does it work so well? Because it is meant mainly for screenwriters, who need to do a lot of writing and editing. Logline is great when you have a ton of information available, and you need to create a solid outline for your paper. This tool will help you get the details right, and help you write a solid paper on behalf of your client. Teux Deux might not be that well-known but if you prefer your writing tools to have a classic look and feel, and if a minimalistic design appeals to you, then this is an app you cannot miss out on. This handy tool boasts of all the basics that you need for creating great content, and you can easily keep track of your projects with this. Teux Deux is great for writers who like clean layouts and do not want to lose track due to the presence of excessive features. Compatible with the Chrome browser, the StayFocused writing tool helps you develop web-specific content from scratch. It helps you get the writing work done and time, and sends alerts so that you can easily keep track of your progress. Moreover, you get access to lots of different extensions, which enable you to prevent any kind of distractions, such as Reddit and Facebook, during a specified time. You can also set some time for rest and relaxation, which you can use to check for updates and slack off in general. Do you often get distracted from writing? Does it play havoc with your delivery schedule? If yes, then you need to get FocusBooster now. This amazing tool lets you work for 25 minutes in one go, and then sets a cool down period of 5 minutes. This helps your mind stay alert and attentive at all times, which means that you can keep on going for several hours in a row. If you’re in the habit of delaying the delivery of your projects, then RescueTime can save you escape this vicious circle. Blocking off various distractions, the RescueTime tool assesses just how much time you are wasting on platforms like YouTube and Reddit. The thing is, this tool helps you cut down considerably on the time you spend browsing those websites. You can use the abovementioned tools to regain control over your writing and churn out exciting pieces. While some of these are paid, others are free, and you should take a look at the features before you decide upon the right tool for your work.